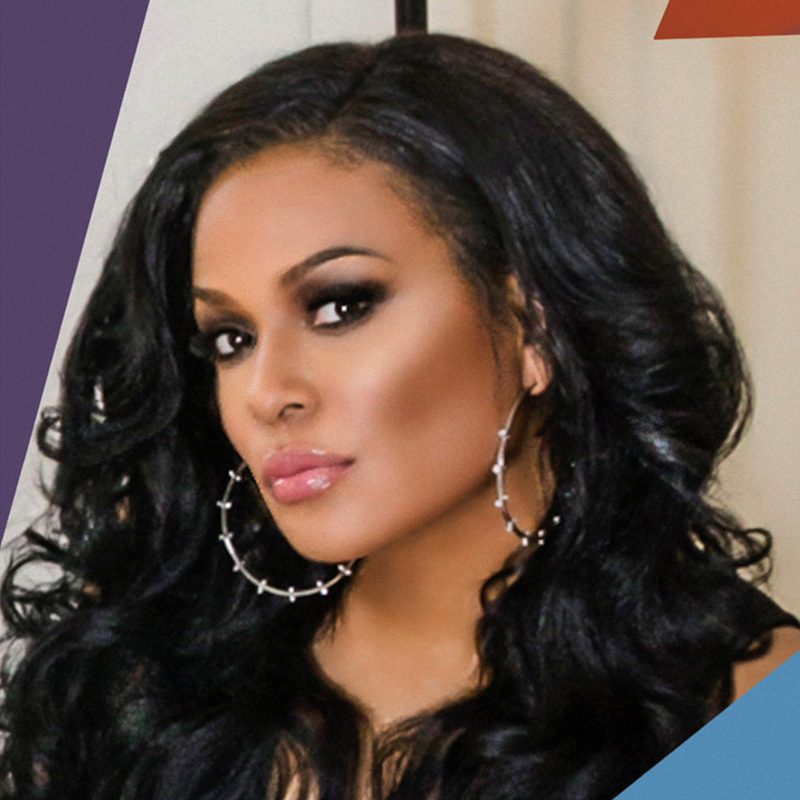 Beverly Bond is an artist, cultural curator, television producer, philanthropist, author and thought leader, recognized for her unwavering commitment to high-art, women’s empowerment and human rights. Beverly has blazed trails in music, entertainment and social entrepreneurship. Her passion for music and culture, has solidified her as one of the world’s premier celebrity DJs. She’s brought her versatile talents to the most highly exclusive events and to a myriad of celebrity clients including Prince, Alicia Keys, Sarah Jessica Parker, Erykah Badu, Sean “Diddy” Combs, Derrick Jeter, Jessica & Jerry Seinfeld, Jay Z, Martha Stewart and more. Beverly Bond’s work as a businesswoman and community leader has earned her a number of prestigious recognitions including EBONY Magazine’s Power 100 list of “Most Influential Blacks In America”, two Gracie Awards, four NAACP Image Awards and four Root 100 Awards. Bond has also been given the “Key to the City” and celebrated with her own “Beverly Bond Day” in Rochester, NY. Bond continues to expand her empire with the recent launch of BLACK GIRLS ROCK! Africa™. She’s also established additional advocacy and empowerment platforms such as GIRLS ROCK TECH™, a STEM initiative for women; BLACK GIRLS LEAD™, a global leadership program for teen girls; ROCK LIKE A GIRL™, a music, film and arts education initiative; BLACK GIRL MAGIC™, a talk show and lifestyle brand for renaissance Black women; BLACK GIRLS ROCK FEST™, a vibrant immersive music and arts festival; and KING ME!™, an empowerment initiative for Black men and boys. Beverly Bond’s vision and work has created a paradigm shift in culture where Black women’s beauty, power and brilliance are being elevated like never before. Bond’s outstanding body of work stretches far beyond ordinary boundaries and is a true example of reaching for the stars.